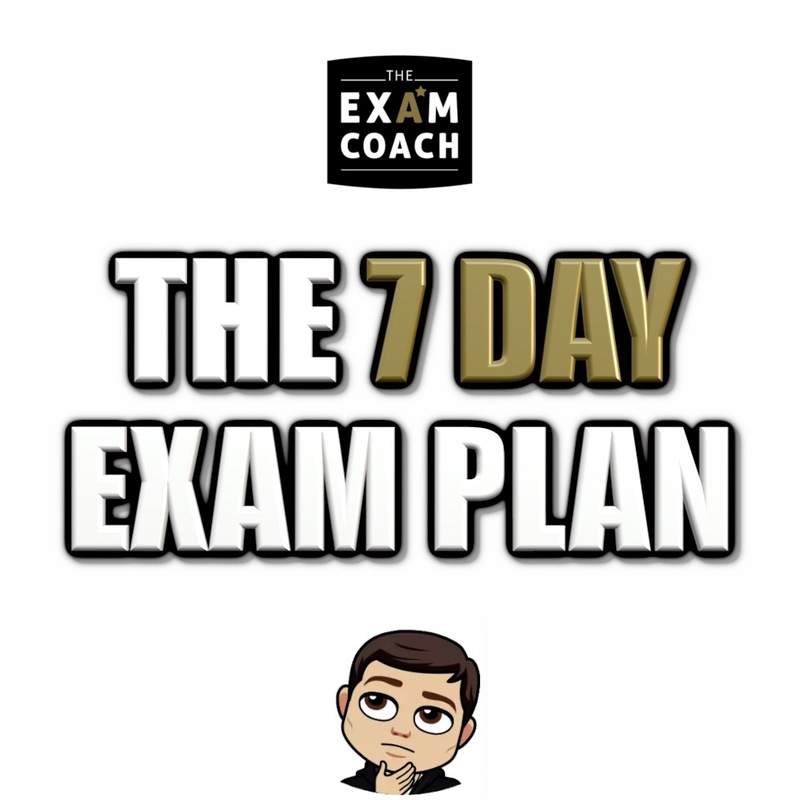 WHY IS THE 7 DAY EXAM PLAN DIFFERENT? Concise evidence-based information: everything within The Plan is a combination of evidence-based studies and the personal experience of high performing students. We’ve condensed this information into its essential parts and transformed it into content quickly and easily consumed on mobile. Study skills, exam performance techniques and more: The 7 Day Exam Plan helps you tackle the toughest personal challenges faced during exam season. For example, managing friendships, smartphone usage and stress levels. Detail and support: most study skills programmes cram general tips into an hour long workshop and then leave students to figure the day-to-day implementation out for themselves. But that’s not enough to ensure consistent revision and success on results day. The 7 Day Exam Plan recommends highly specific study skills, routines and exam techniques. Then, the WhatsApp support service allows students to ask questions, receive useful reminders and be held accountable to their stated exam goals all the way through their exams. Snapchat, Instagram and YouTube are great places to start!